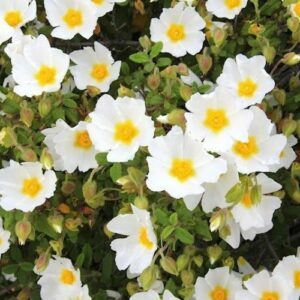 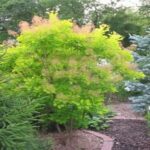 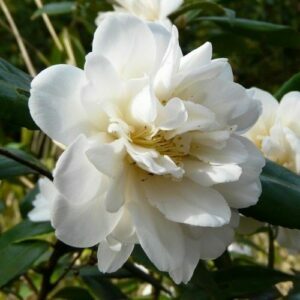 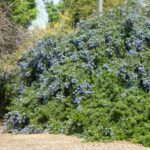 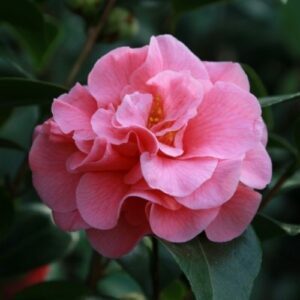 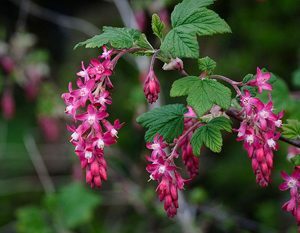 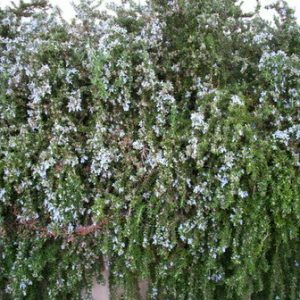 A vigorous, fast growing shrub with glossy dark green foliage. 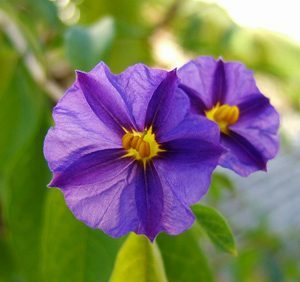 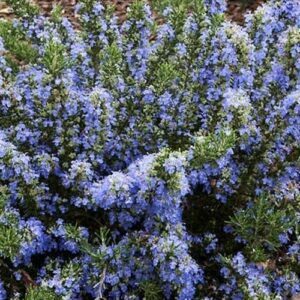 Has bright blue flowers that appear in spring and through into summer. 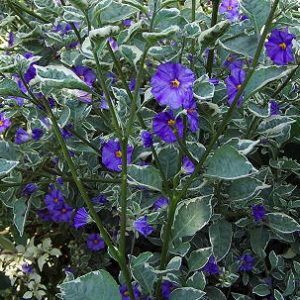 Plant in full sun where soils are free-draining. 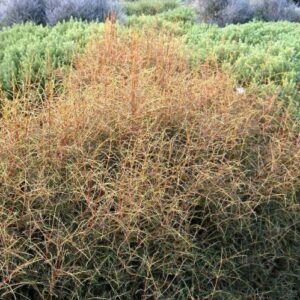 Tolerates periods of drought, exposed sites and is suitable for growing in coastal locations. 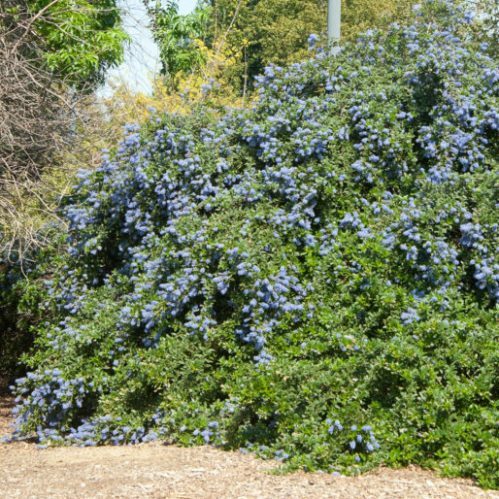 Grows to about 1.5m x 2.5m.